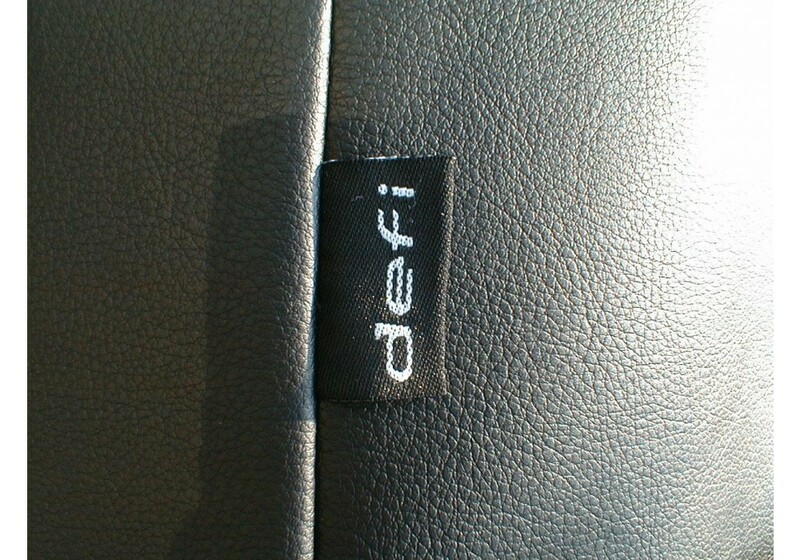 Product made by Defi. 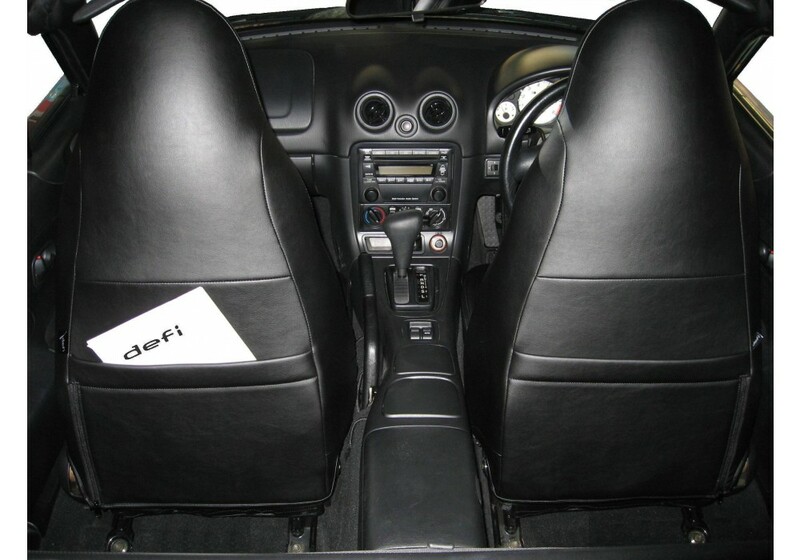 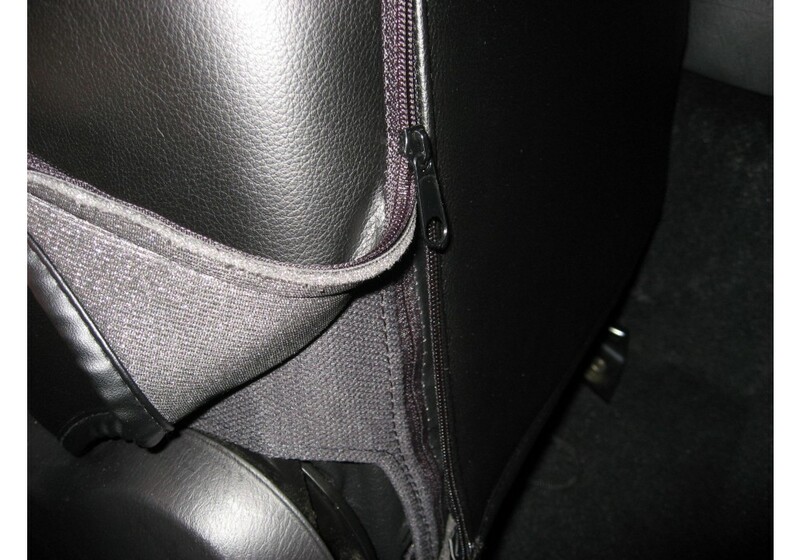 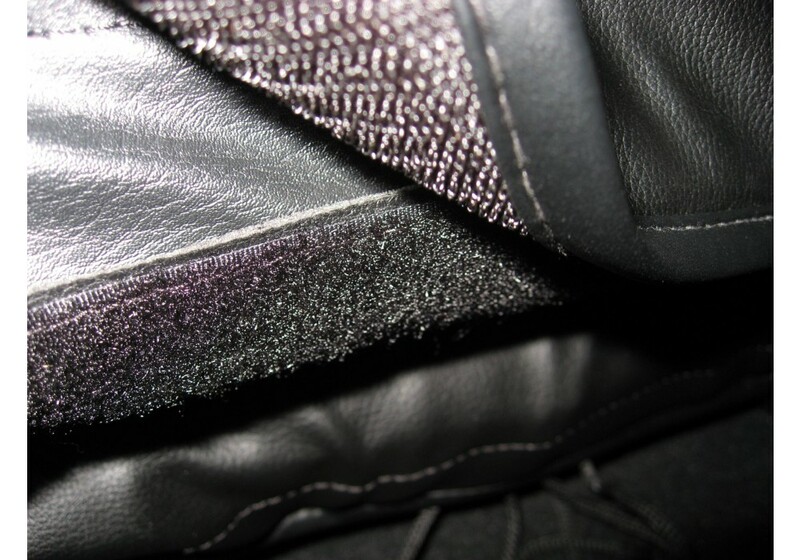 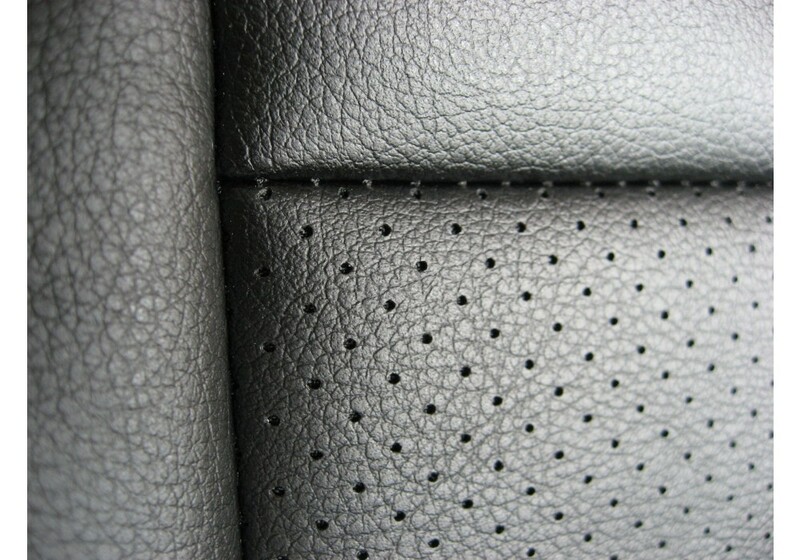 Cover your stock dirty/ripped/worn seat with Defi's seat cover. 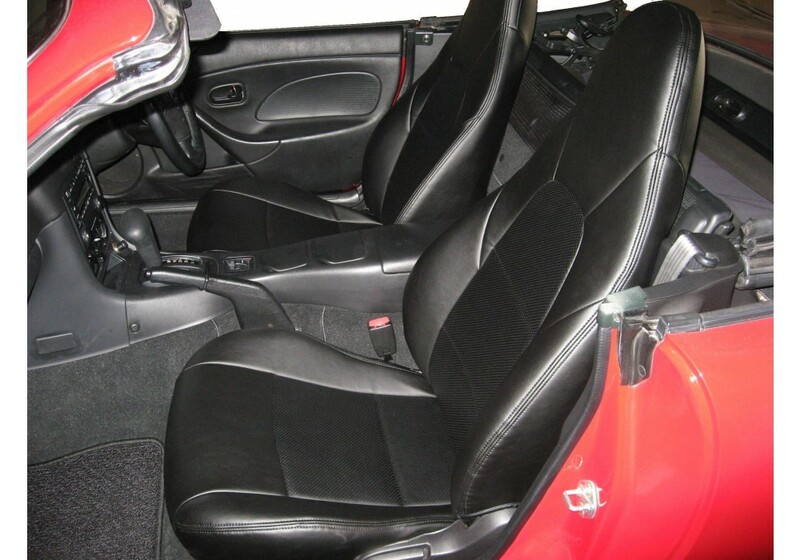 Defi Seat Covers should be ordered at REV9 Autosport https://rev9autosport.com/defi-seat-covers.html as they provide the best service and speed we've seen so far! 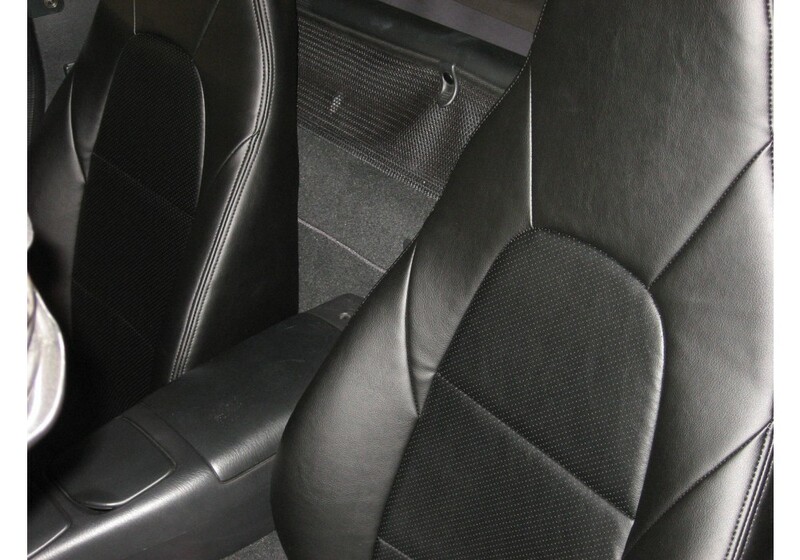 Do these covers come in any color other than black? 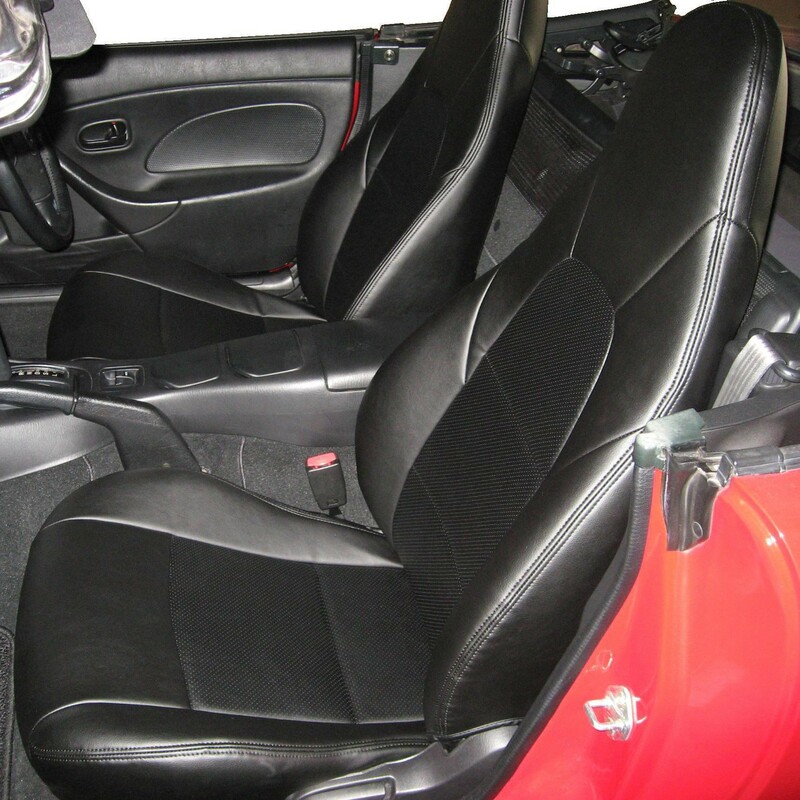 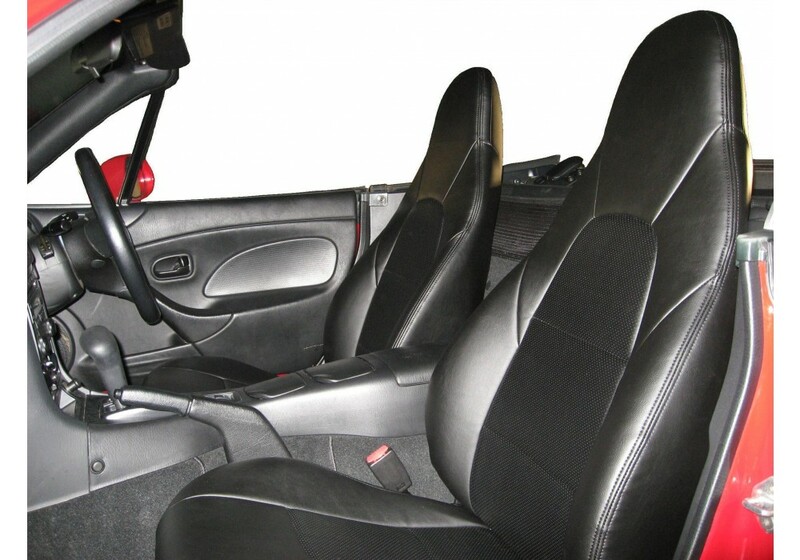 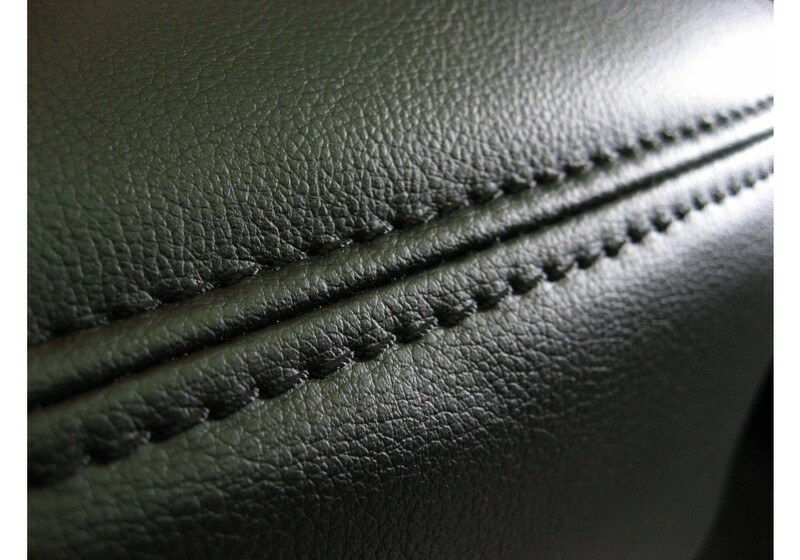 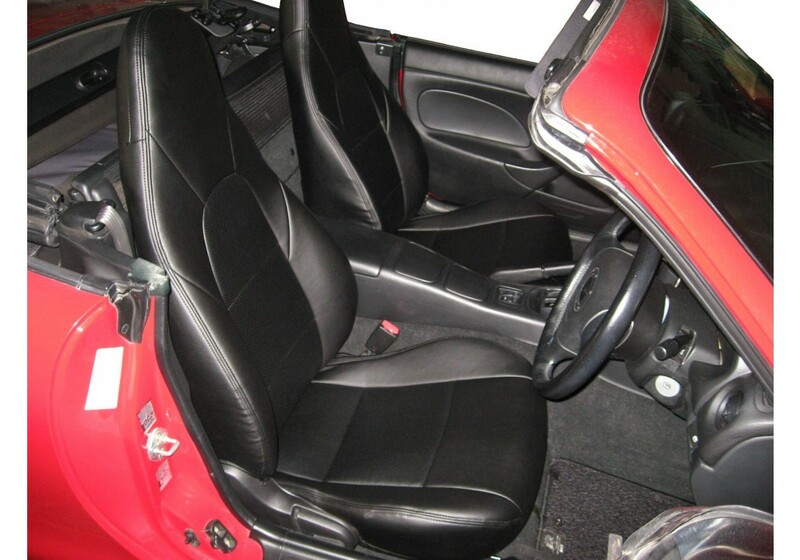 I would like to have a pair to match the tan interior of my Miata and original seat color. 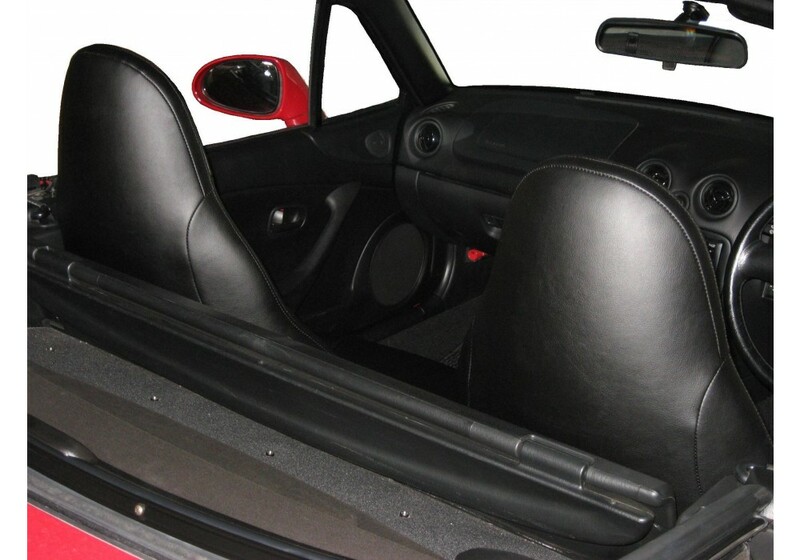 They are only available in black, unfortunately.